Spectre’s Air Cleaner Mounting Hardware offers show quality fastening for a wide variety of applications. 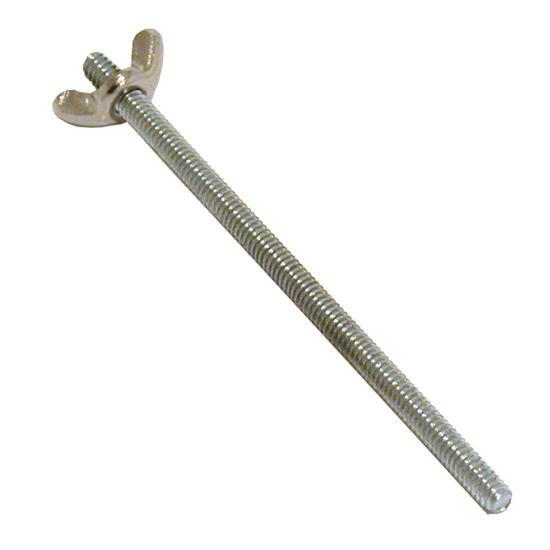 This 5 inch stud is designed to fit 1/4 inch 20 threaded carburetors or throttle bodies, and includes a wing nut. Constructed from high qualitysteel with a chrome finish, this part can be cut to a shorter length to fit custom applications.